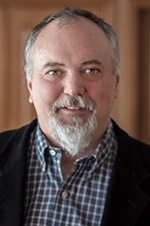 This blog post is written by our Director of TranzAct International, John Neal. Recently I was asked by a colleague, “Will EDI die out?” My response was: “Of course, but not yet”. Thankfully, we saw success with these early EDI initiatives throughout the 1970’s and 1980’s as EDI continued to grow in all business sectors. Initially, the Rip and Read approach was used by many businesses until pure automation was implemented. The legacy of this approach is that many people who work in the transportation industry today are fluent in the X12 syntax, which are the EDI standards originally developed and continually updated by the Accredited Standard Committee (ASC). Globally, the benefits of EDI were enormous, too great to be ignored by the rest of the world, which led the United Nations Economic Commission for Europe to develop a global version of EDI, the more logical EDIFACT standards to supplement, if not replace, the X.12 version of EDI. Similarly, as XML B2B and B2C communications expanded in the 1990’s the UN Center for Trade Facilitation and e-Business established ebXML Schemas. The need for a company’s ASP-SaaS models to be hidden behind the cloud so that changes will not affect their B2B end users. These IDOCs lend themselves to the X.12 Transaction Sets, whereas the Data Base Tables lend themselves to XML’s Hierarchal 1: many structures. Consequently, as more data is passed from application to application, EDI and XML have continued to grow from the 1990’s to this juncture in time and will do so until a tipping point is reached at some time in the future. As a result, EDI is deeply imbedded into virtually every application. This tipping point for EDI will not be reached while manual transactions exist. Today, manual transactions that represent 5% of one’s transactions require more resources than 95% of one’s electronic transactions. 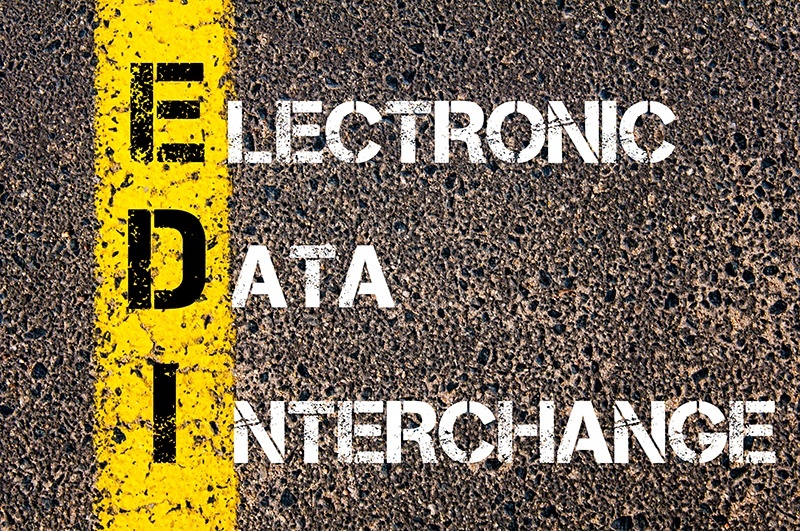 Granted this is due to the reliance on complete and accurate data that EDI has made a common occurrence, but as long as these numbers exist, there is too much opportunity to use an established tried-and-true tool that leads to extreme cost reductions and efficiency improvements, not to mention the ecological benefits of EDI. One has to conclude that the continued growth of EDI is the result of developing processing rules and procedures through the EDI Standards which has simplified business interfacing. The extensive documentation and standardization has resulted in the outsourcing of the mapping and transliteration. As a result of outsourcing, resource constraints could be mitigated and projects could be accelerated, eliminating resource and timing concerns. Outsourcing is resulting in the expansion of EDI at a lower salary cost than prior to outsourcing, even though the high volume manual transactions of the 1990’s are gone. 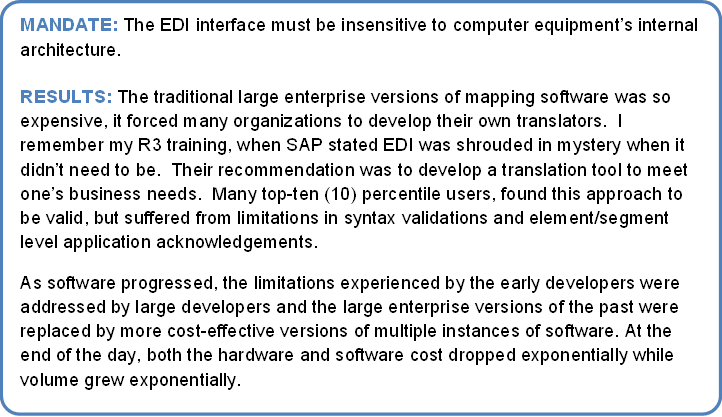 Although EDI is “dead”, it is comparable to a zombie that hasn’t reached that understanding. There will eventually be a change once the tipping point is reached, but it doesn’t appear likely in the near future. I’m personally keeping an eye on what Microsoft does with BizTalk to have a sense on when that will occur while discounting attempts at revitalizing VANs through creative marketing. What appears obvious is that data communication will take advantage of all versions and protocols, utilizing the best solutions provided, until this future can be realized. For now, take a look at the chart below to see the current best practices for moving your transportation data. We encourage you to share any questions or comments you might have below.